So it's been a while since I did a Sunday School post but I have to share some fantastic new kids products with you today. The first is called Lice Shield a great line which works to prevent those pesty lice bugs from coming home with your child. Fall and Spring are the most prominent seasons for lice and as a Kindergarten teacher I get asked a lot about what can be done to prevent lice. 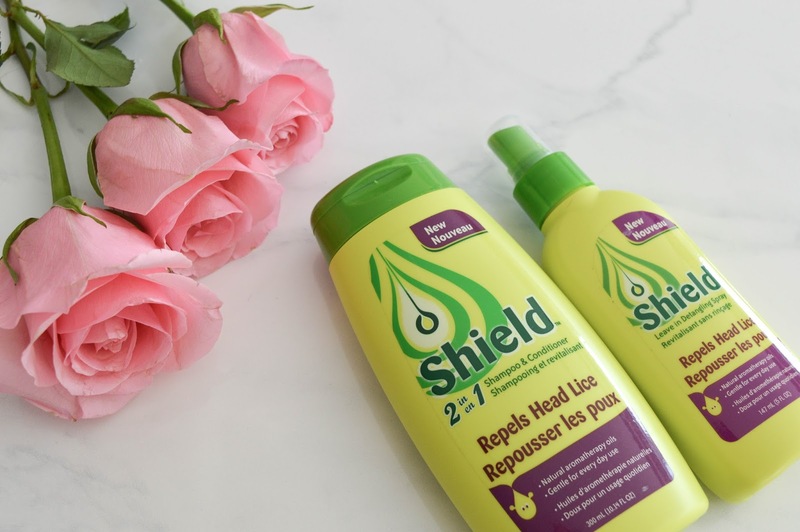 The Lice Shield shampoo and conditioner can be used daily on your child's hair, and has active ingredients to stop lice from attaching themselves to the hair follicle. The leave in spray can be used after washing your child's hair to detangle and repel lice. A great time to use this product is when you get a letter saying that there has been lice found in your child's classroom. Please know this product will not treat lice, it repels the pesty bugs from attaching to your child's hair. 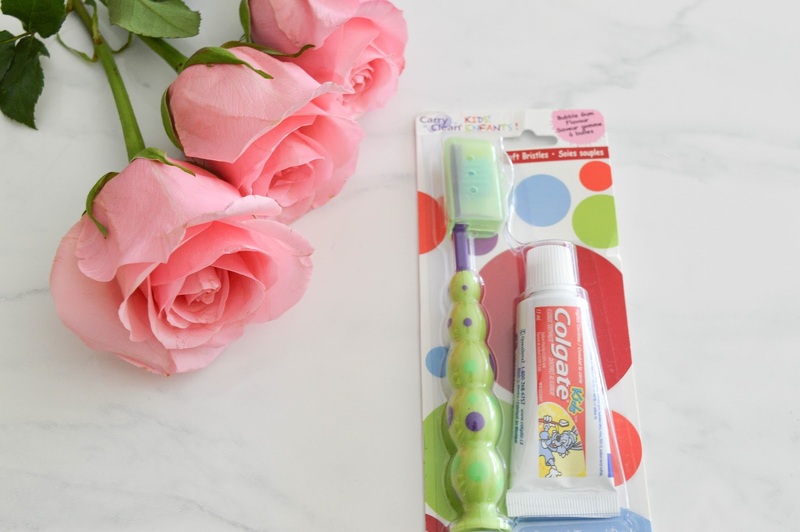 The Colgate Carry Clean is a travel size dental care pack to let your child care for his or her teeth while you are on the go! This is great for travel, or if your child wants to brush his or her teeth at school. Many students needs to brush their teeth after eating at school for many reasons, and this travel size pack is perfect! 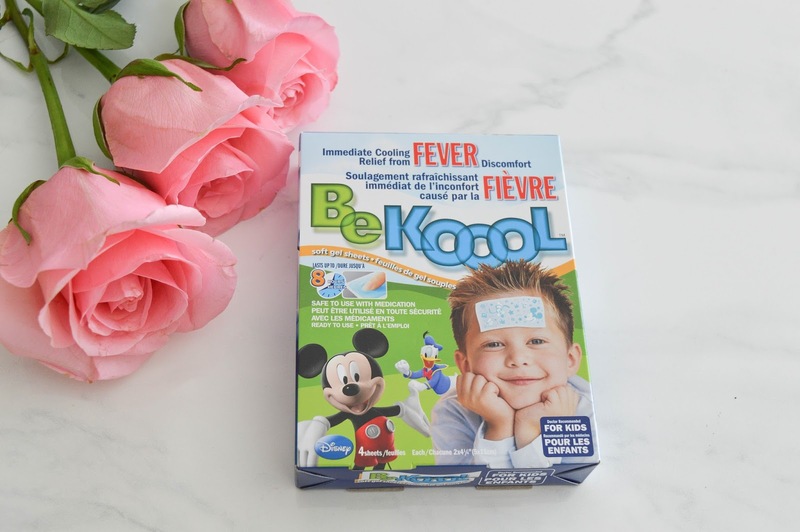 Lastly, the Be Kool fever pads, are cooling gel pads that you can put on your child's forehead when he or she has a fever. The cooling effect can last up to eight hours, and can be used with traditional fever reducing medicine. As a mom this product is amazing!! So let me know which one do you want to try? All of these products can be found at your local drugstore, or big box store.